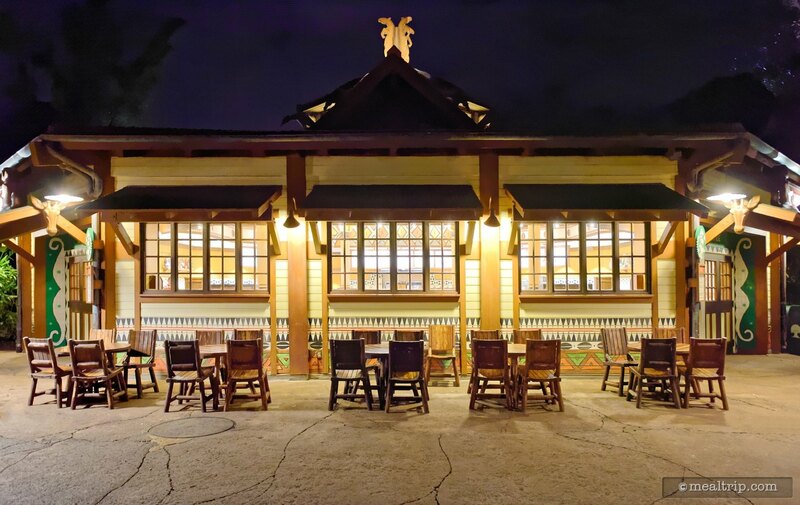 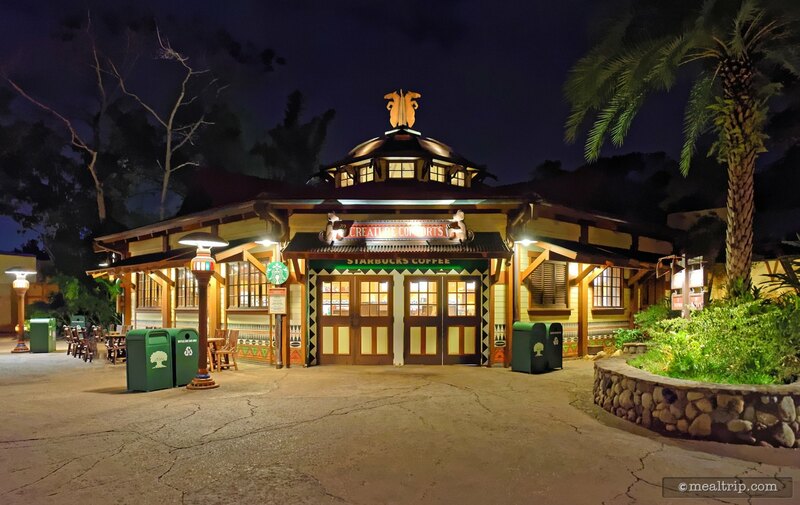 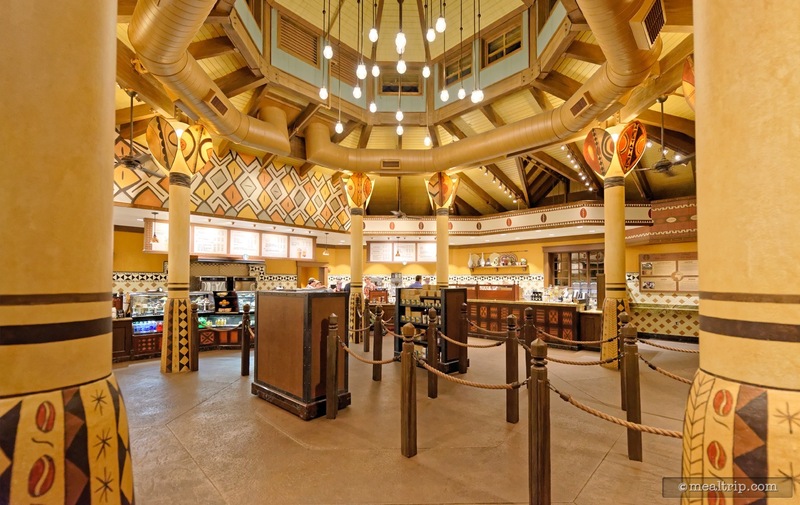 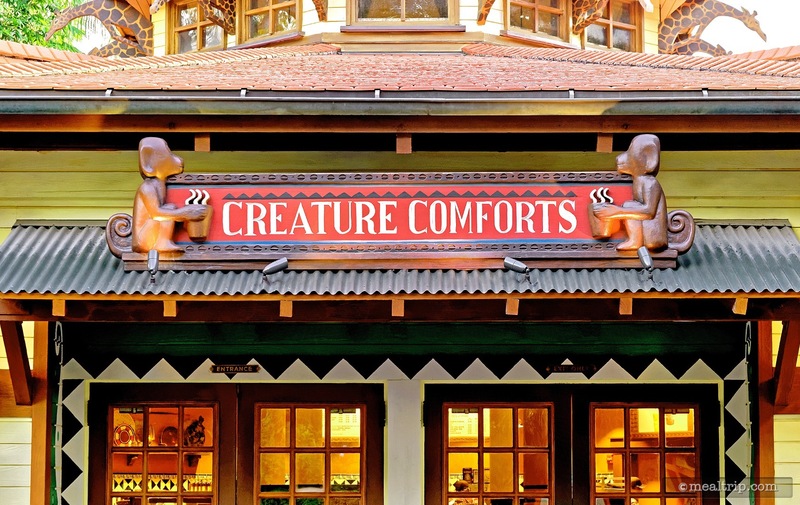 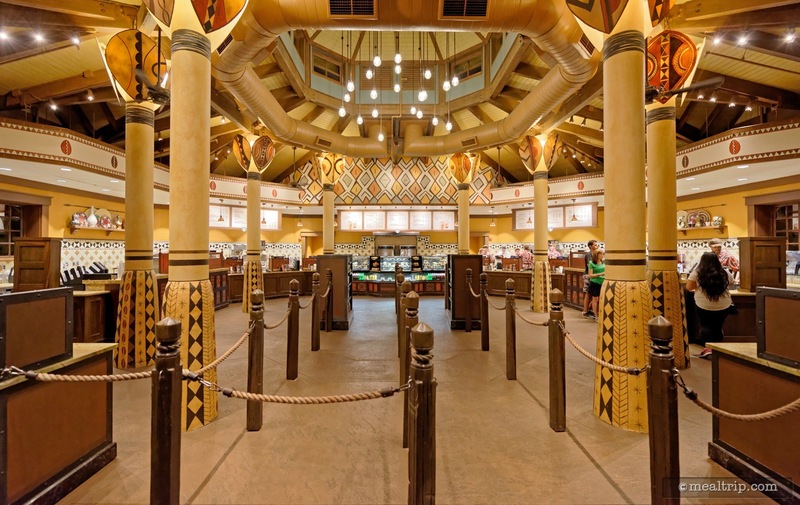 Creature Comforts is Animal Kingdom's Starbucks® location, and offers... well it offers a lot of the same stuff you can find in most Starbucks® locations. 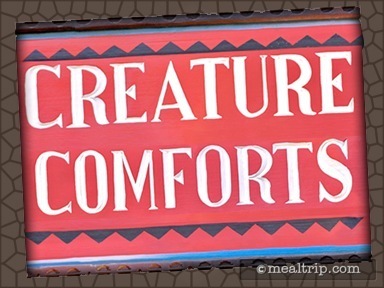 The most remarkable and unique thing about the shop is it's decor. 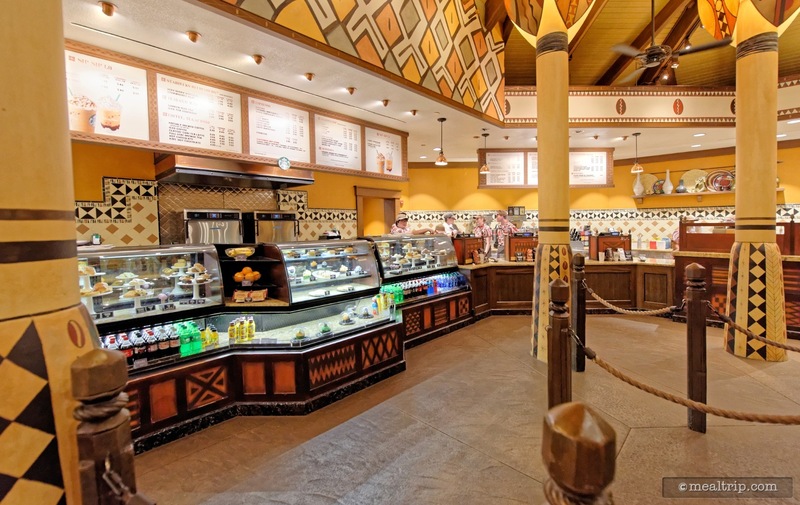 There's probably not another Starbucks that looks quite like this one does. 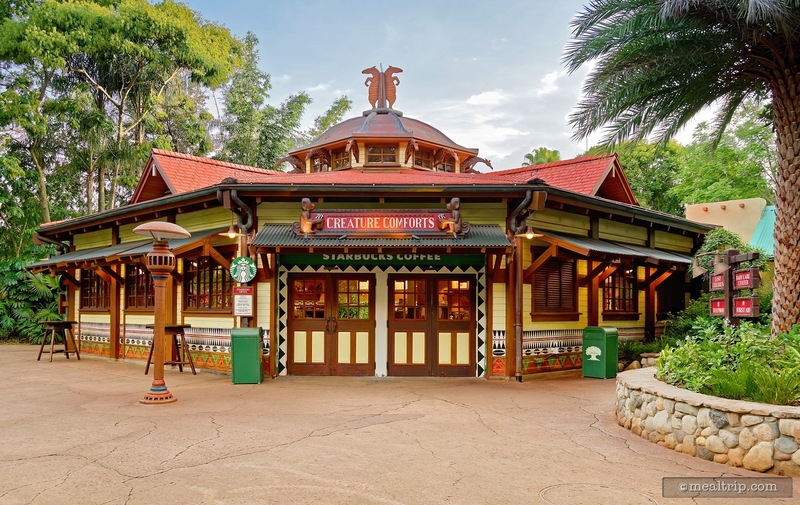 Also, purchasing a Starbucks® Flat White Latte (at this location only) helps support a Cotton-top Tamarin conservation program (according to Disney).